As part of the Holy Cross Hospital International Team, I have had the privilege to visit several countries as a featured guest speaker to share surgical techniques and best practices with orthopedic surgeons from other nations. 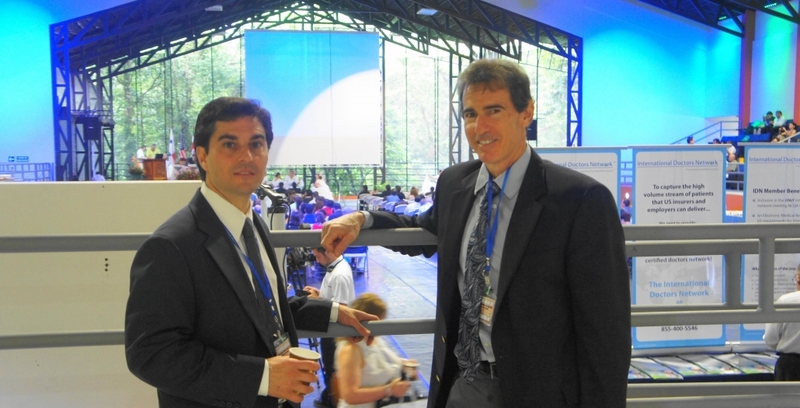 In November 2011, I spoke at the LXXII Congreso Medico Nacional in Costa Rica, which is that country’s largest general medical meeting. It was held at the La Fortuna in San Carlos where I spoke to medical surgeons and physicians, while surrounded by Costa Rica’s amazing rain forest. 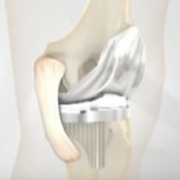 Topics of discussion included emerging hip and knee replacement technologies, computer assisted navigation, robotics, and the Pelvic Alignment Level™ (PAL). This past April, I traveled to Kingston, Jamaica where I met with orthopedists and other medical professionals, including physicians and a neurosurgeon. We networked about developing a special program where Holy Cross could be a resource for them, especially for complex hip and knee issues. 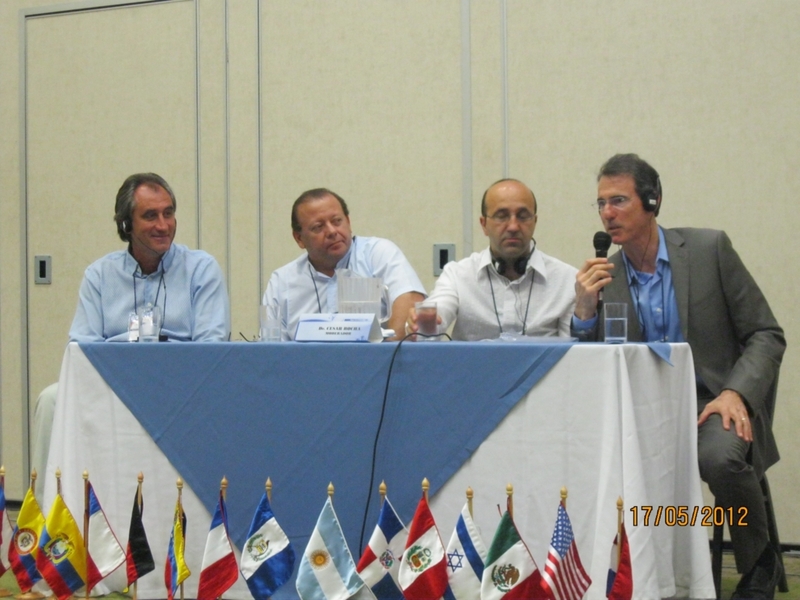 Most recently in May, I accompanied the Holy Cross International Team to the 57th SCCOT Congress in Cartagena, Colombia. There, I had the opportunity to meet with orthopedic surgeons from all over Central and South America. I gave several talks and participated on panels regarding hip and knee replacement. Physicians at the conference were particularly interested in the Pelvic Alignment Level surgical device that I invented, which allows for greater implant precision when performing total hip replacements. Simply stated, something as ordinary as hanging a picture requires a ruler or other device to make sure it’s level. 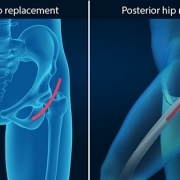 I have taken what may seem like a simple concept and applied it to hip replacement surgery. Prosthetic joints with optimal positioning may function better and for a longer time and using the PAL device and technique has made a significant difference in my patient outcomes. I now use the PAL 100 percent of the time when I perform hip replacement surgery at the Leone Center for Orthopedic Care. 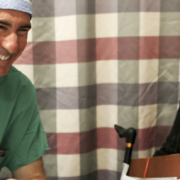 The surgeons at this conference were most excited about the PAL’s simplicity, practicality, and easy accessibility anywhere in the world for patients having hip replacement surgery.